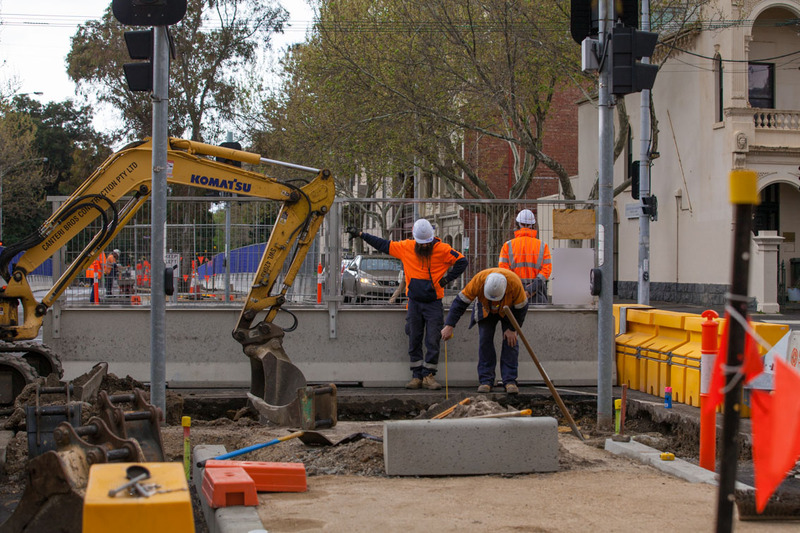 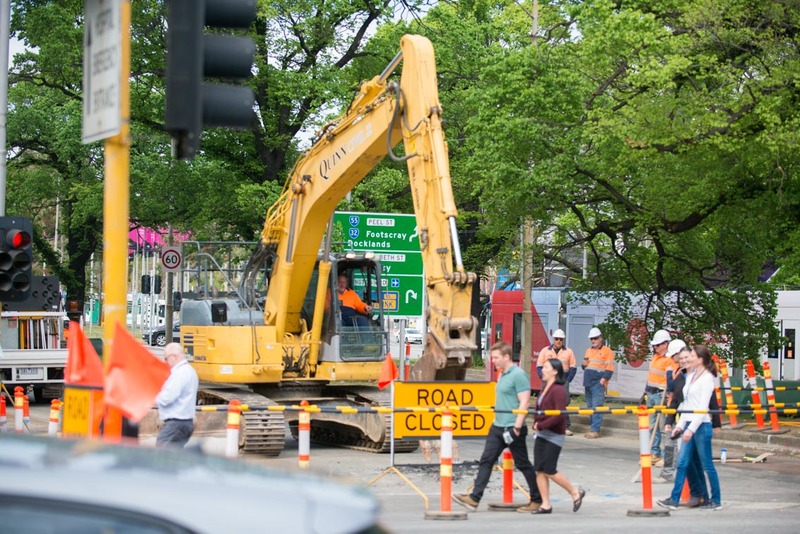 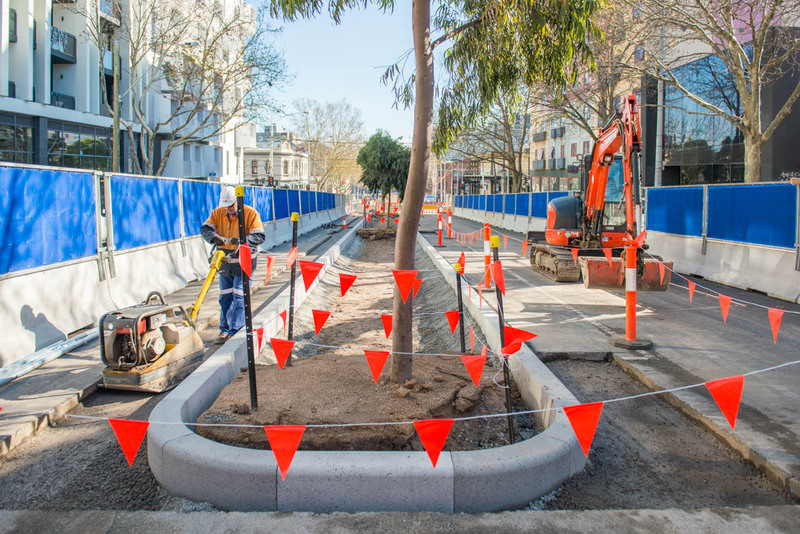 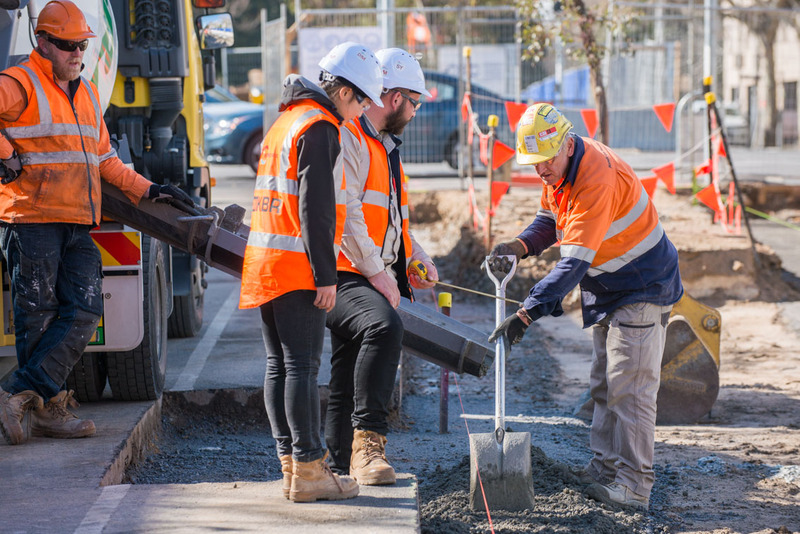 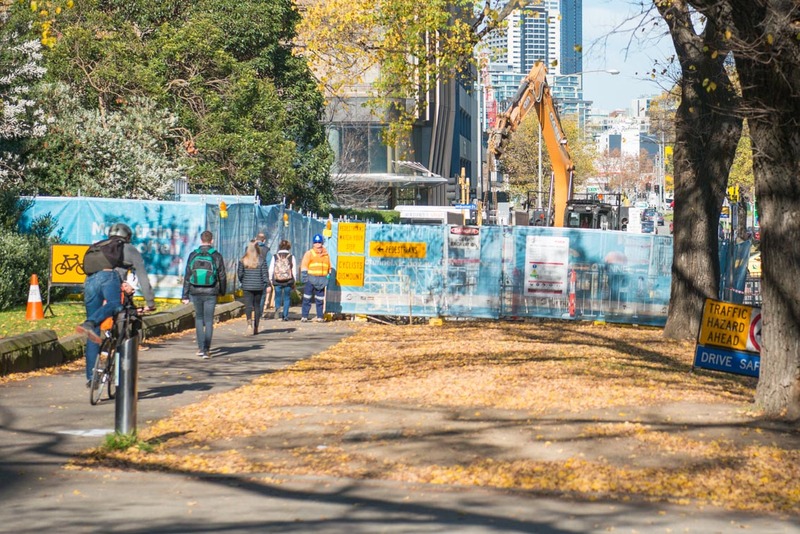 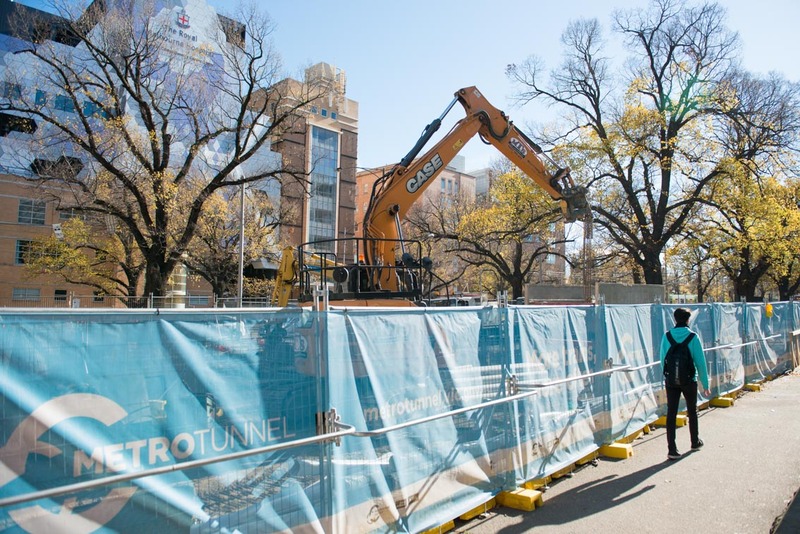 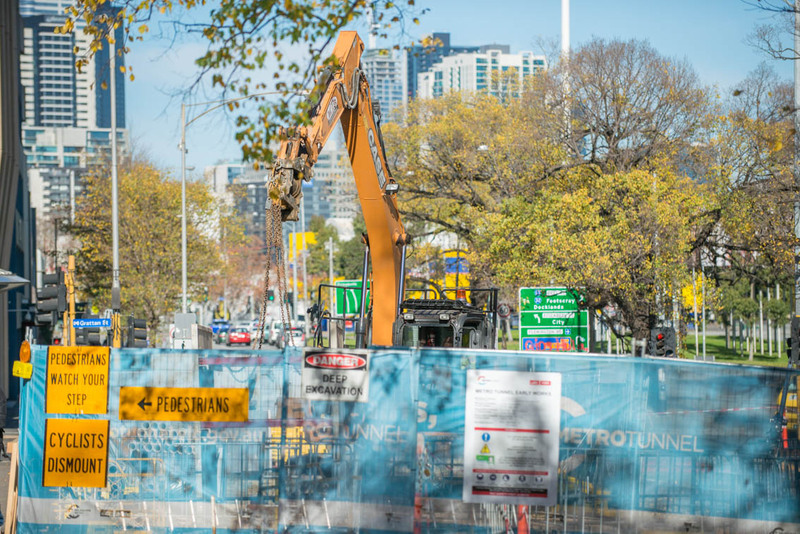 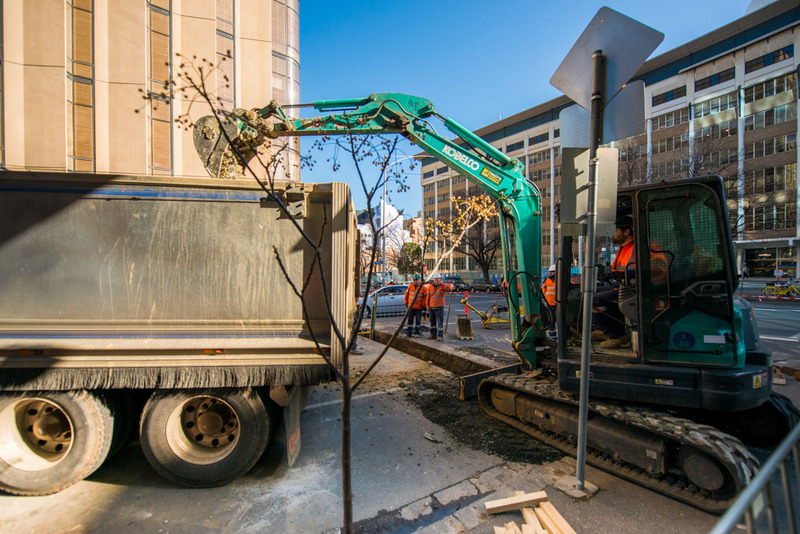 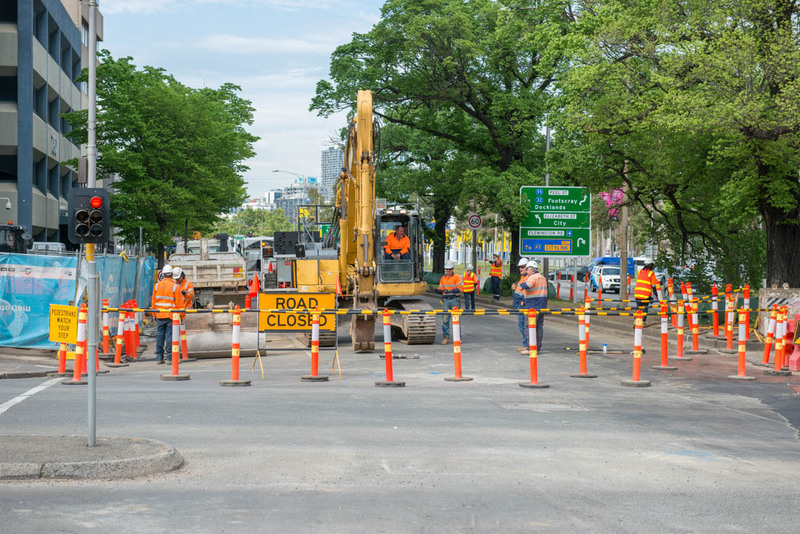 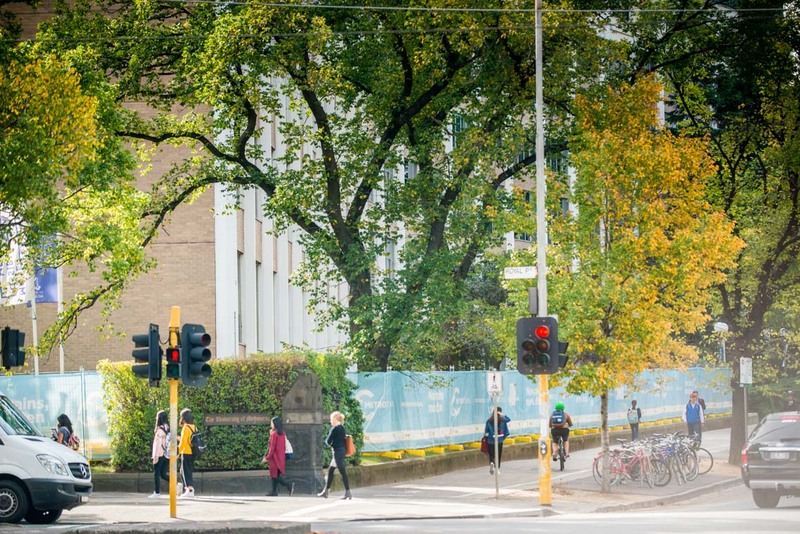 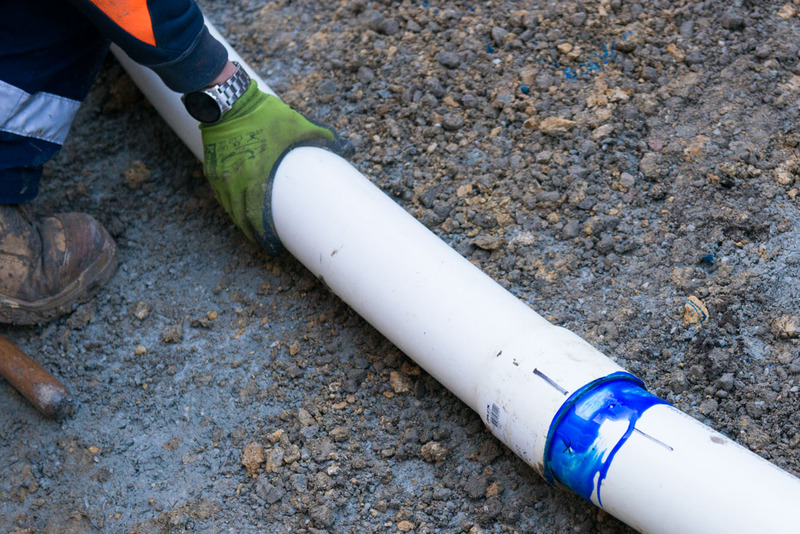 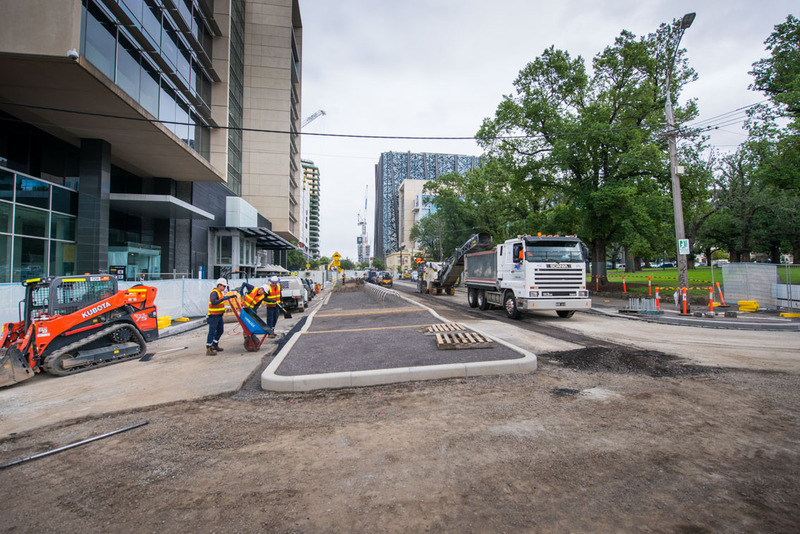 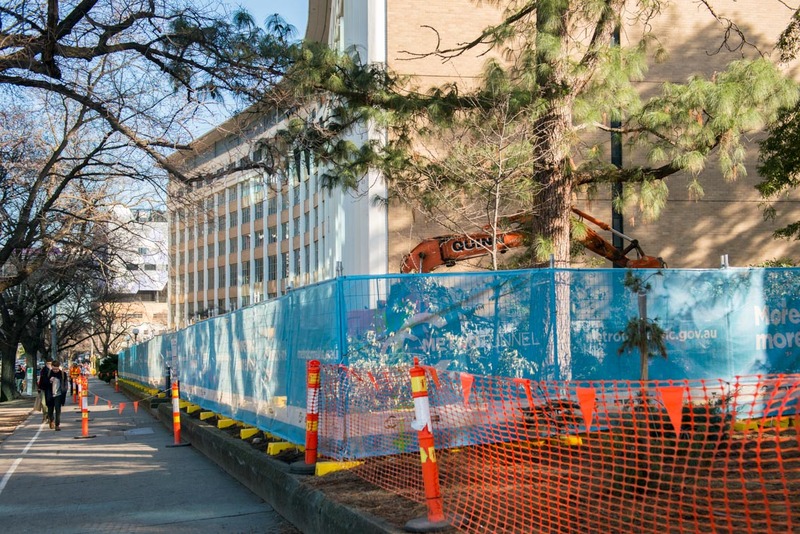 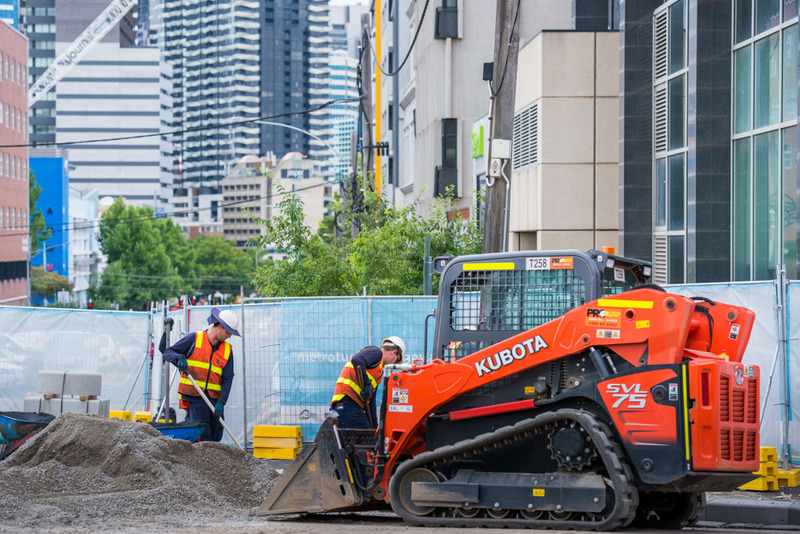 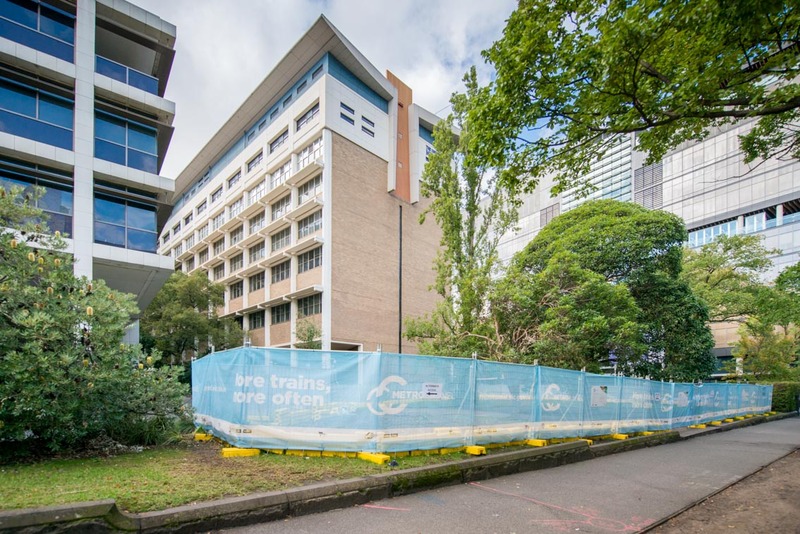 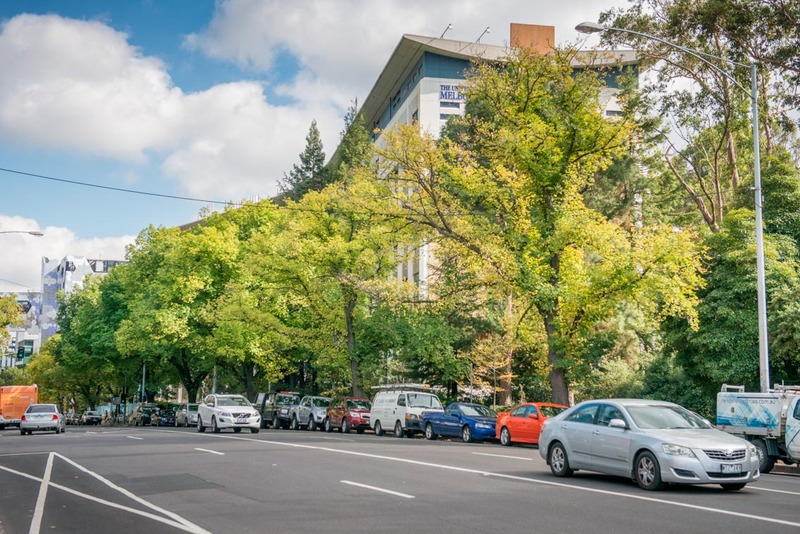 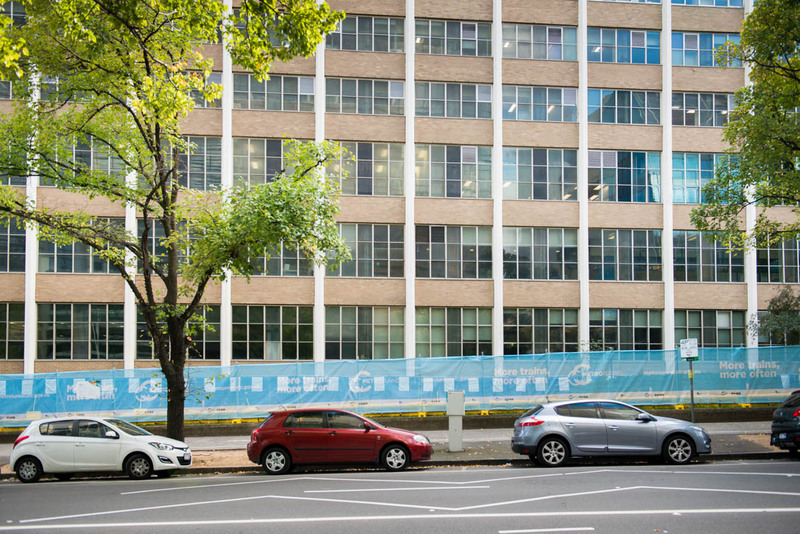 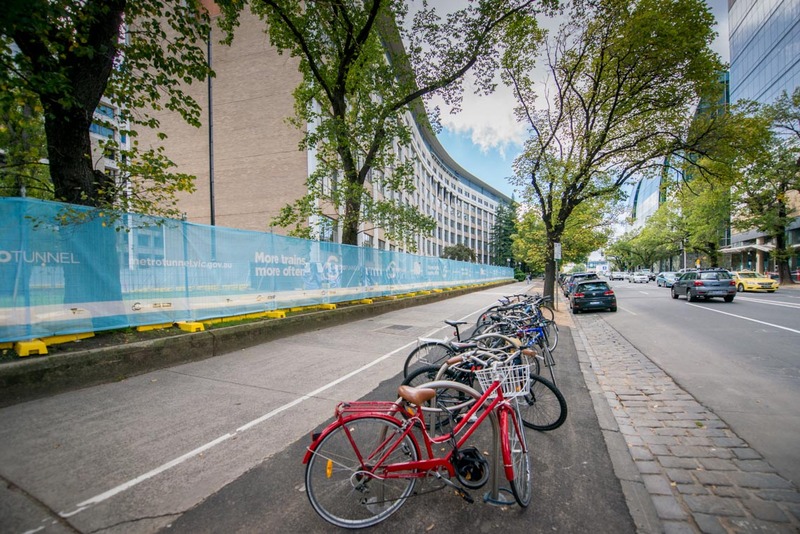 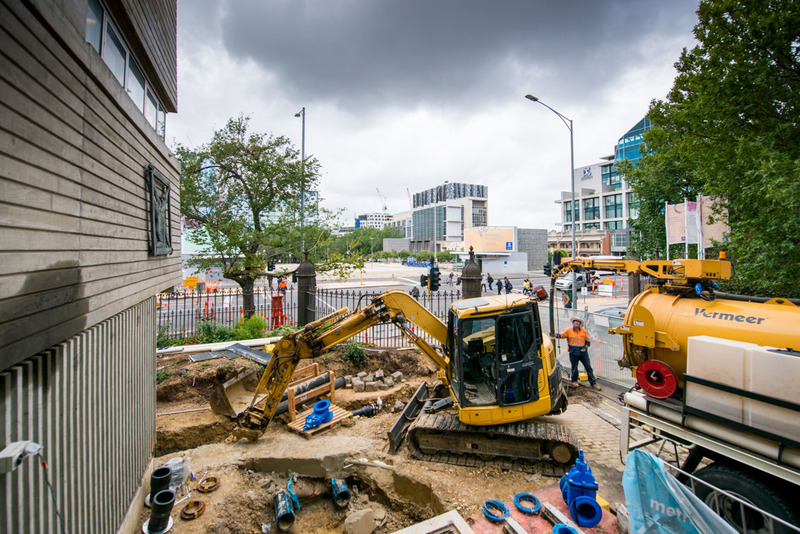 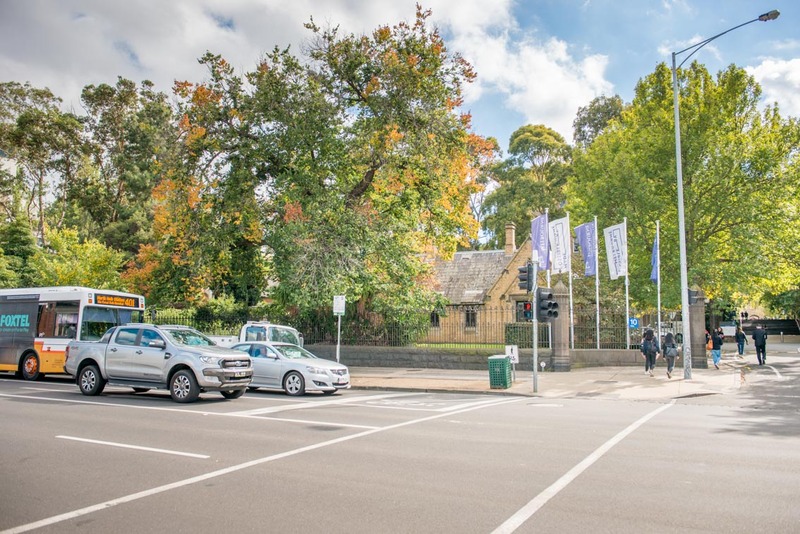 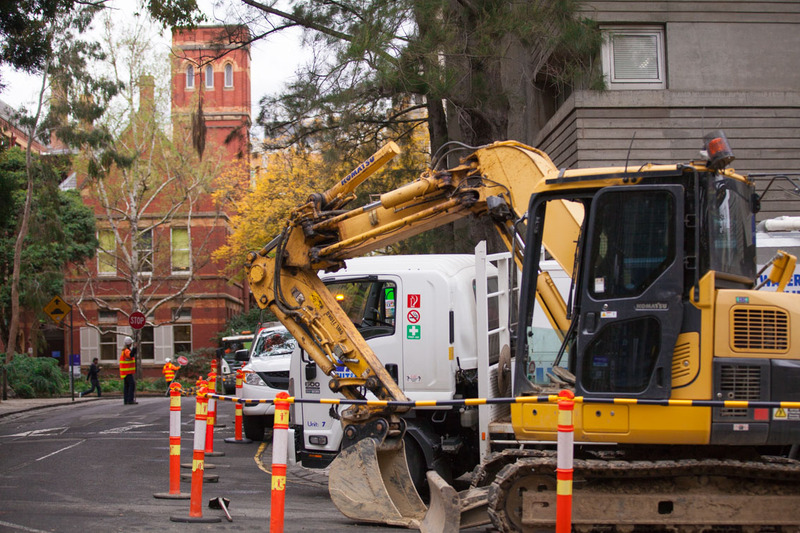 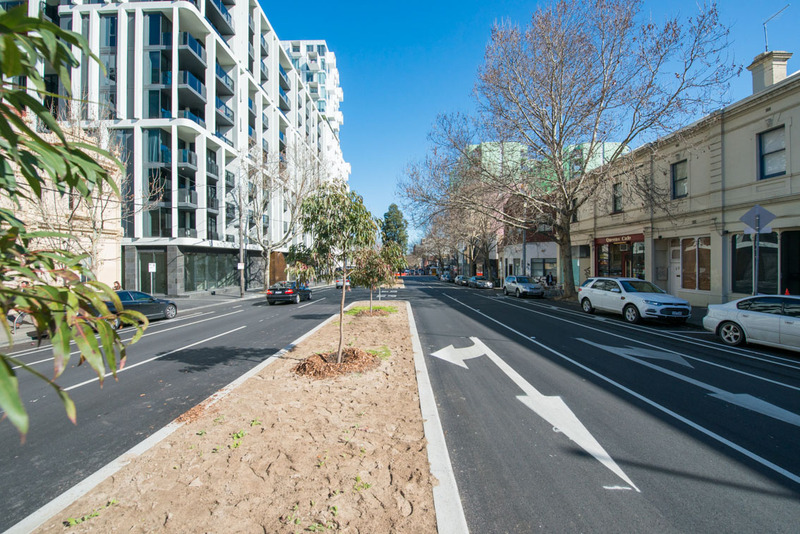 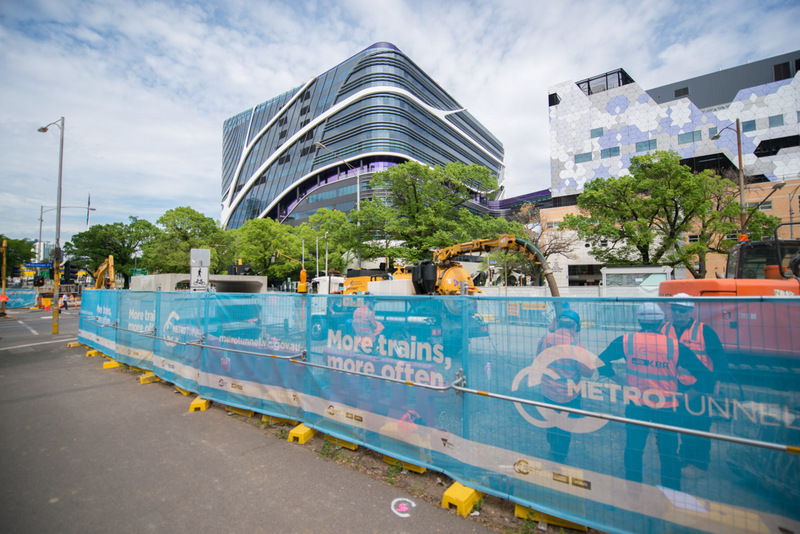 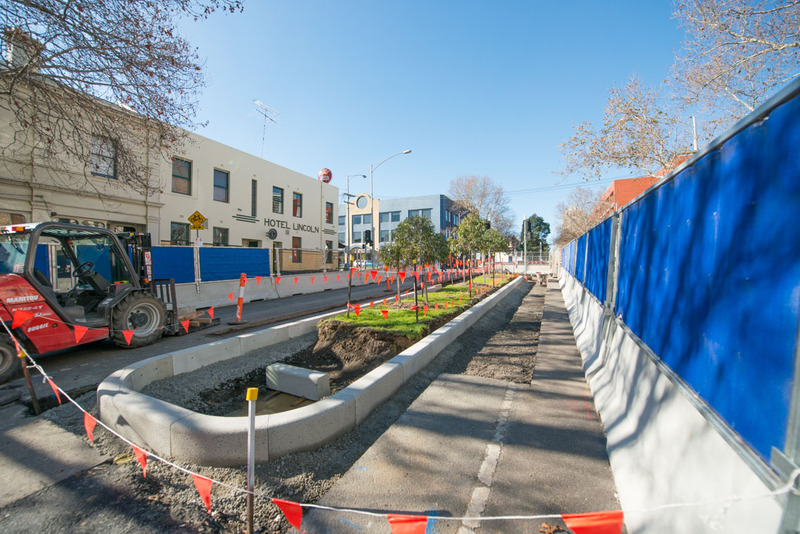 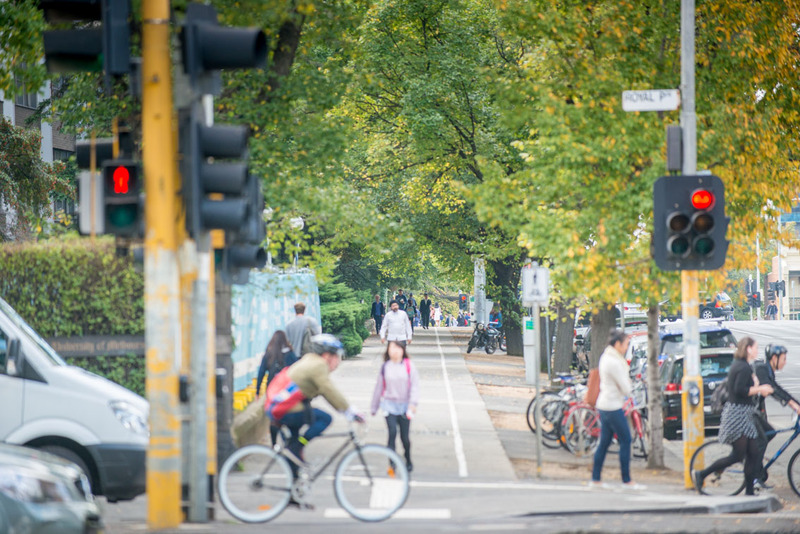 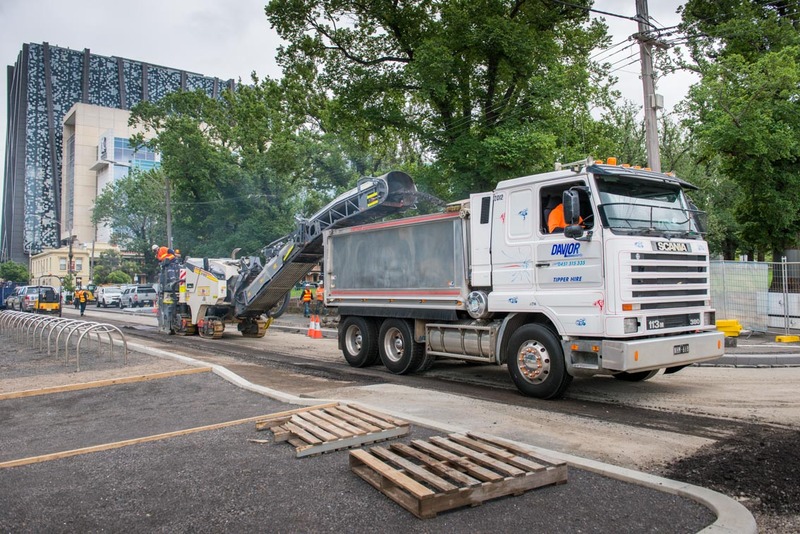 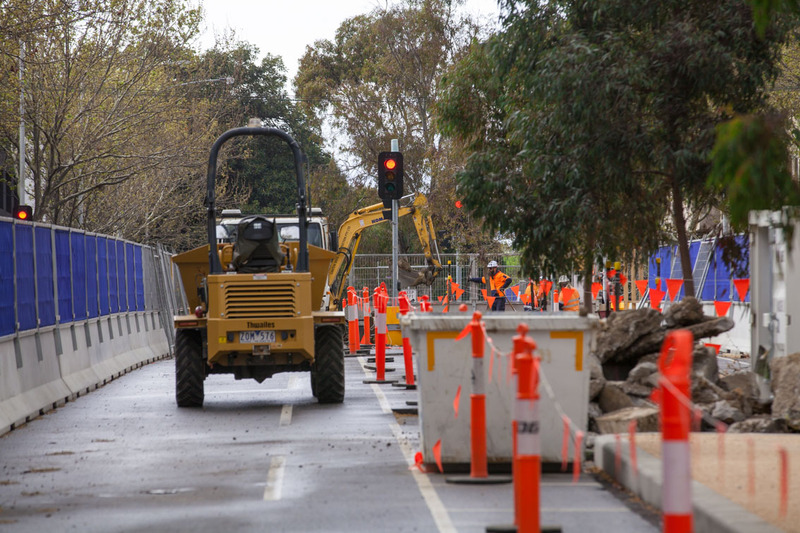 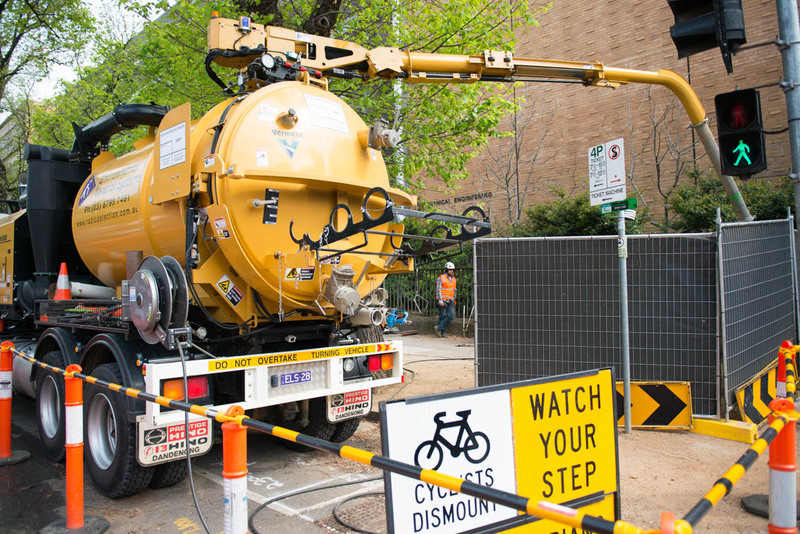 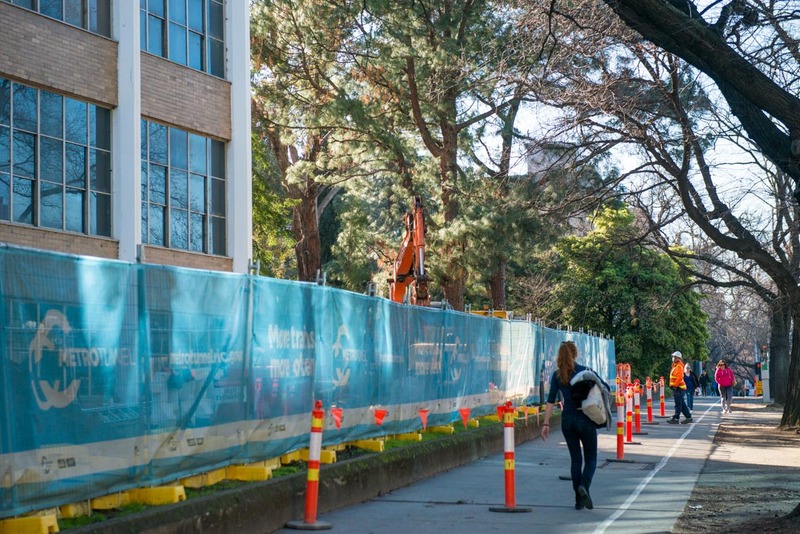 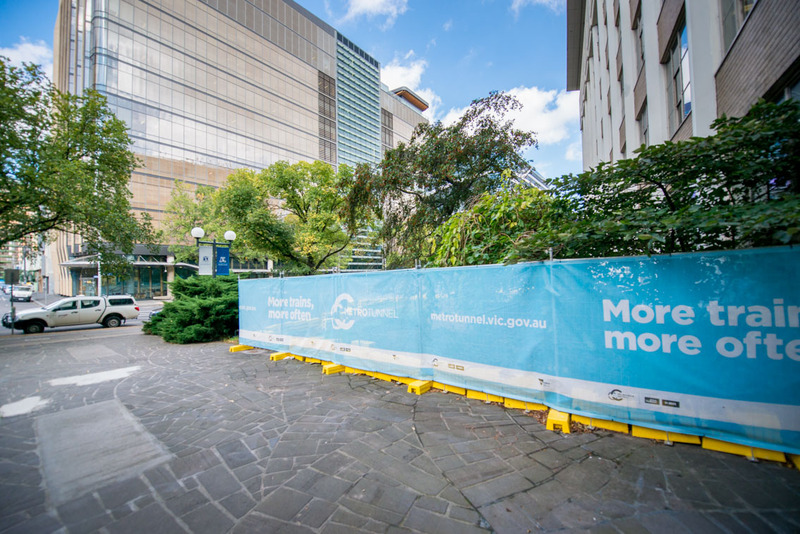 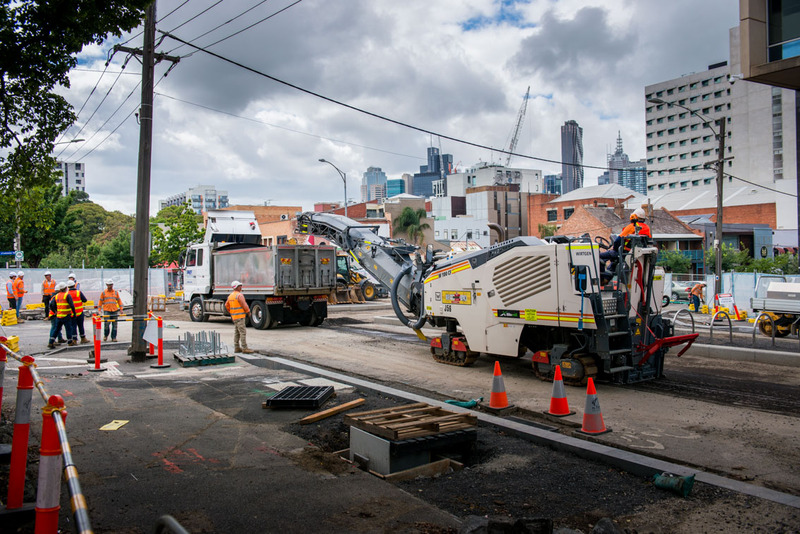 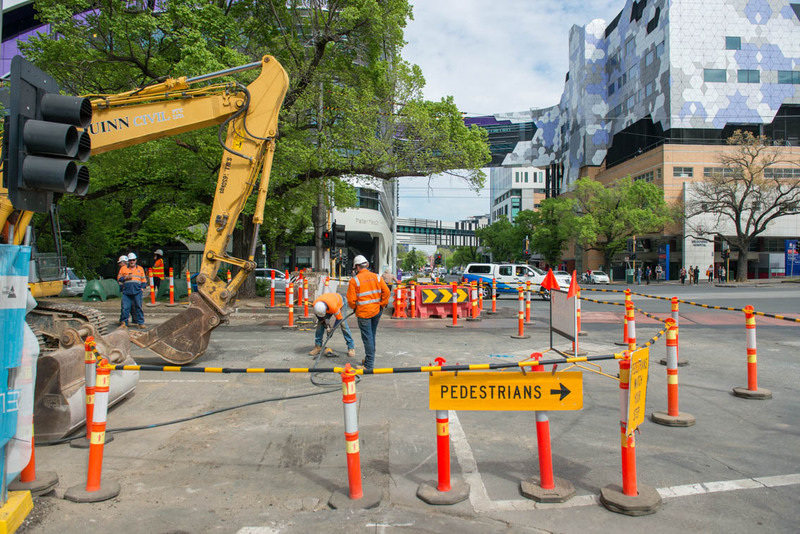 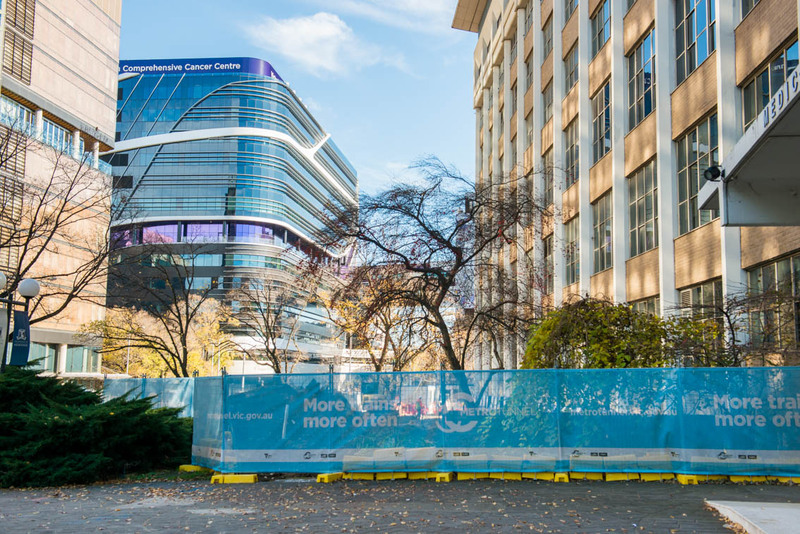 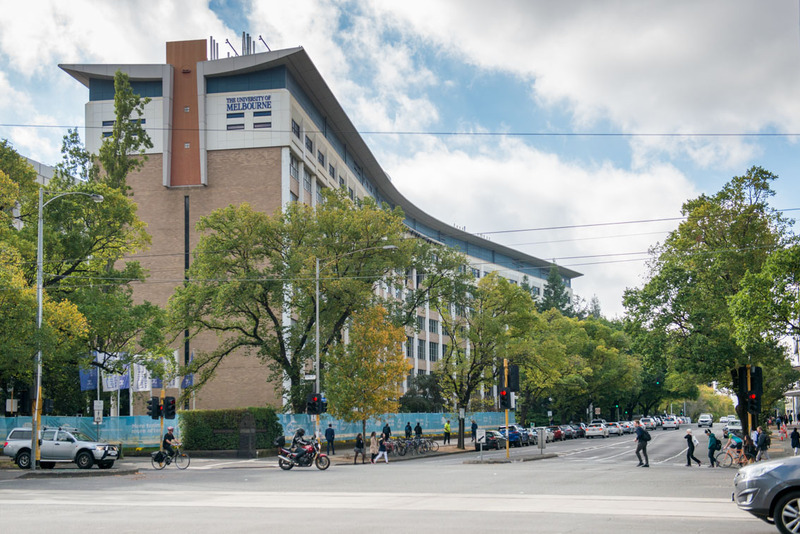 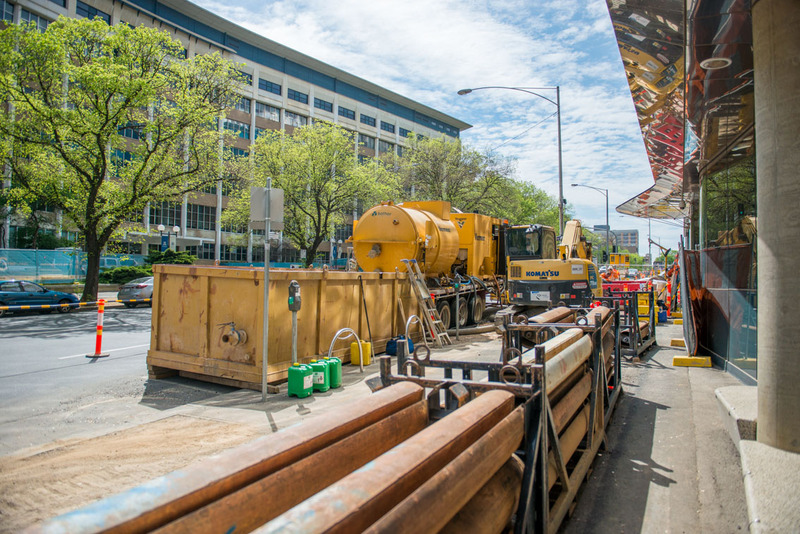 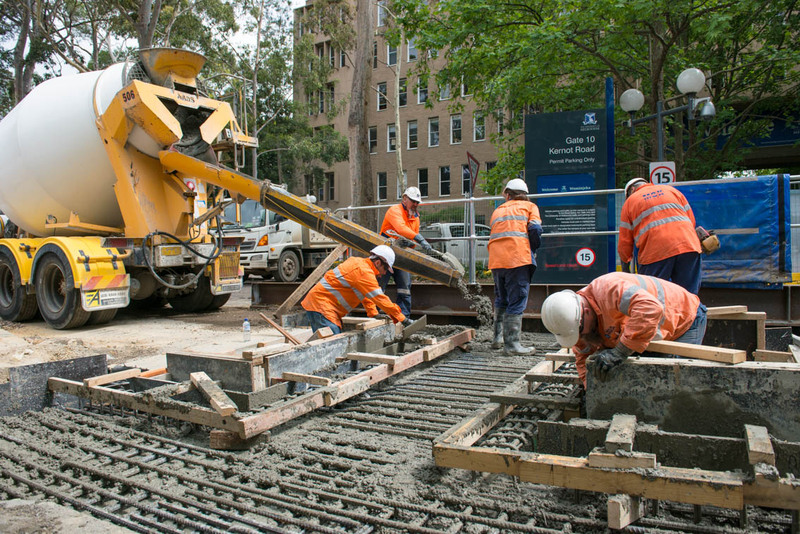 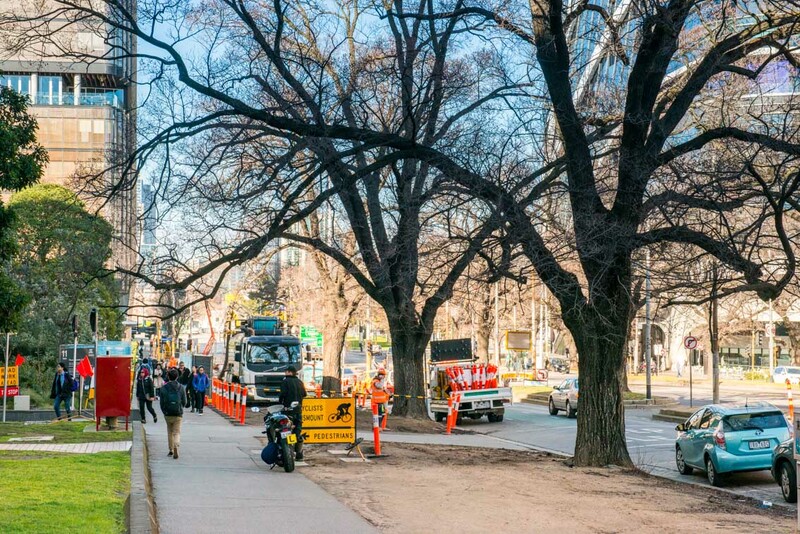 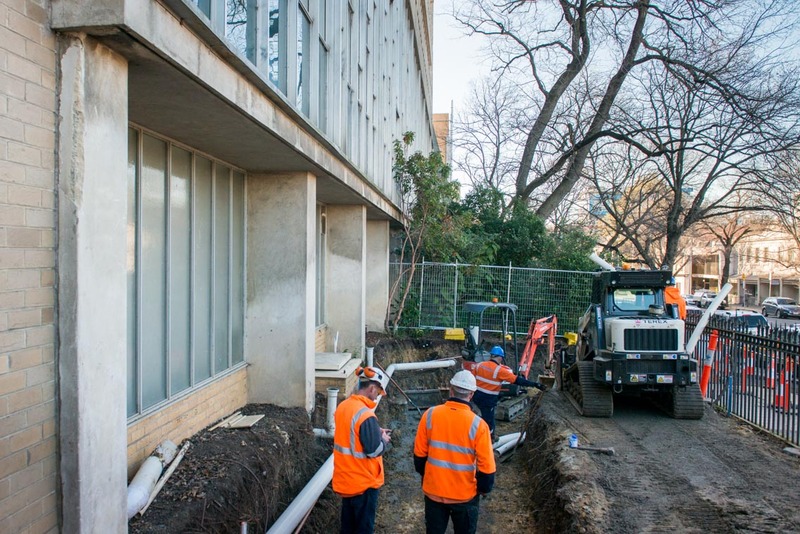 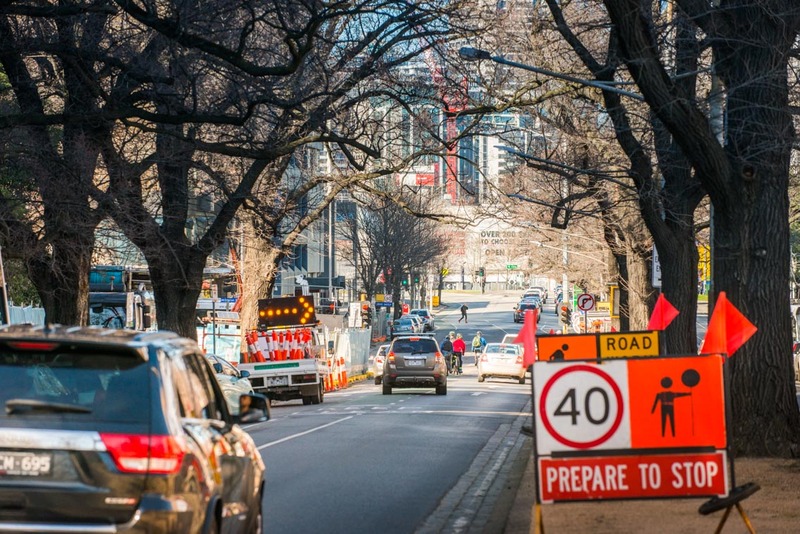 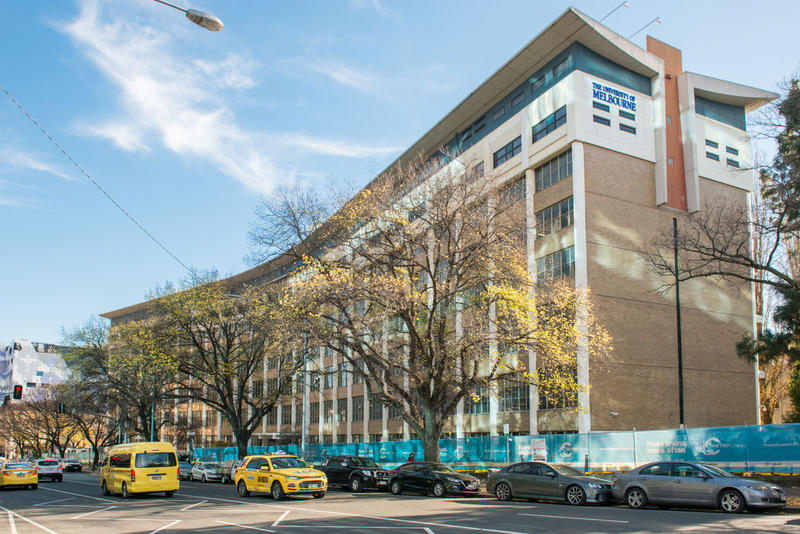 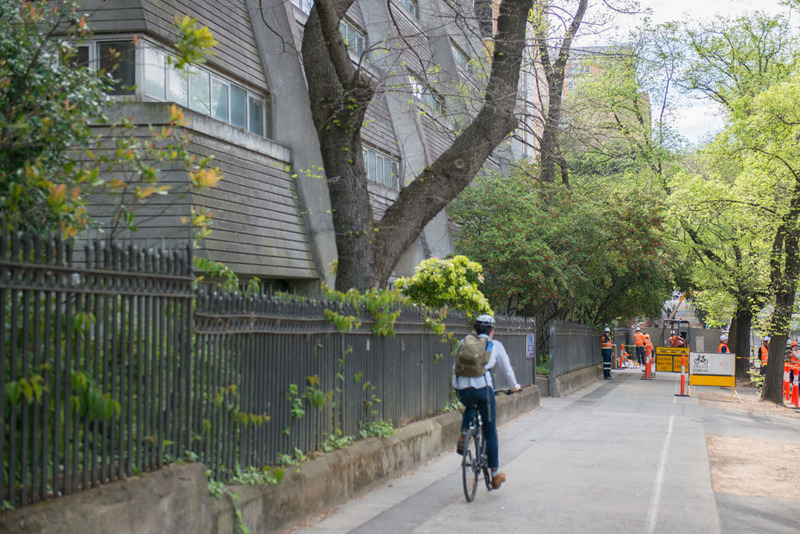 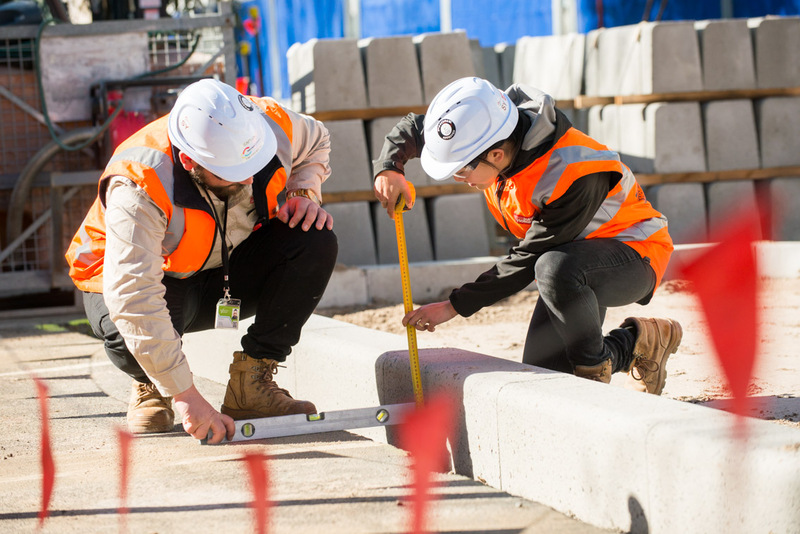 In 2017, works in Parkville include site preparation, identifying underground services and the relocation and protection of these services, as well as road upgrades in preparation for construction. 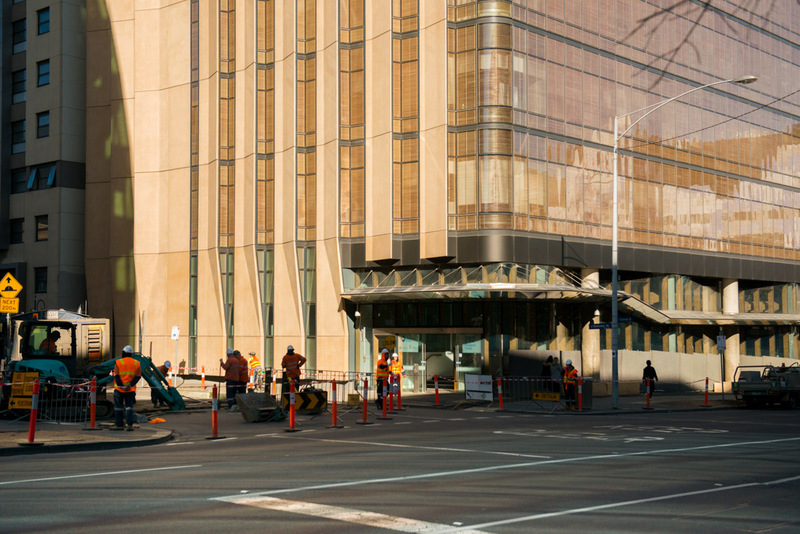 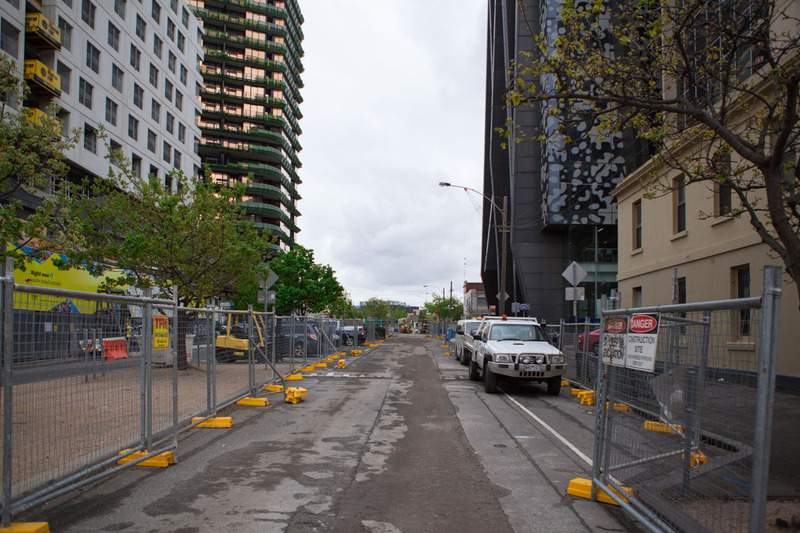 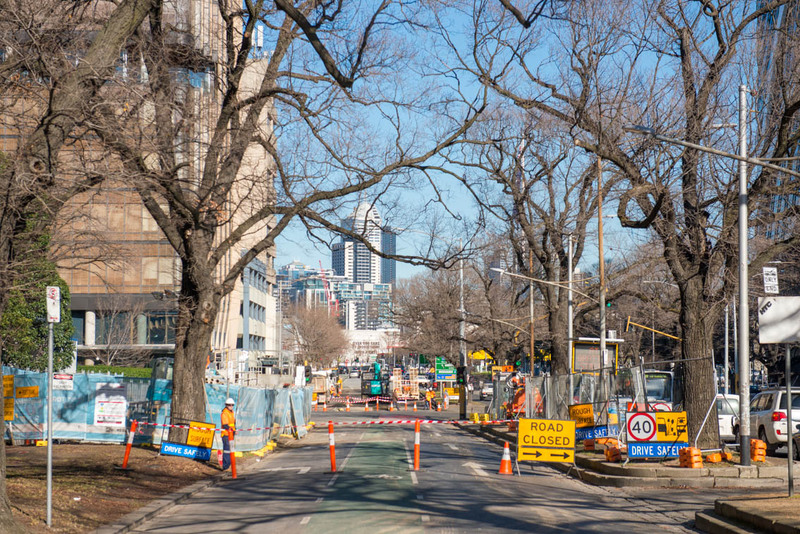 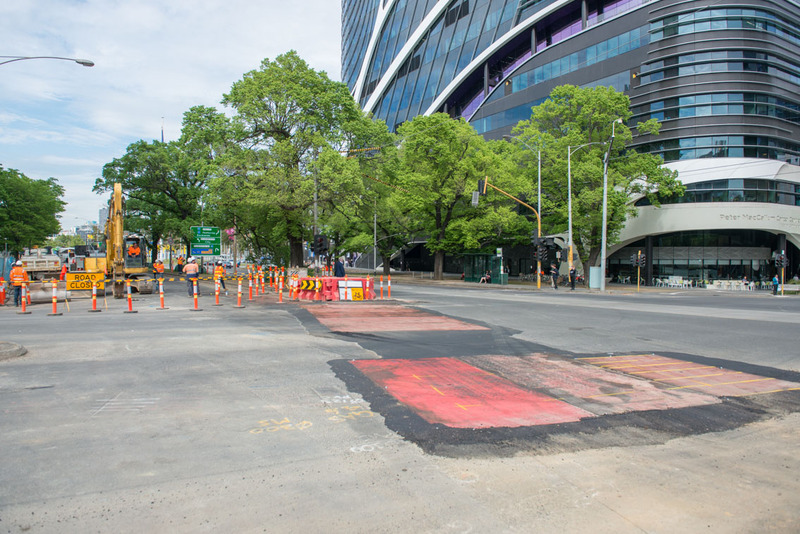 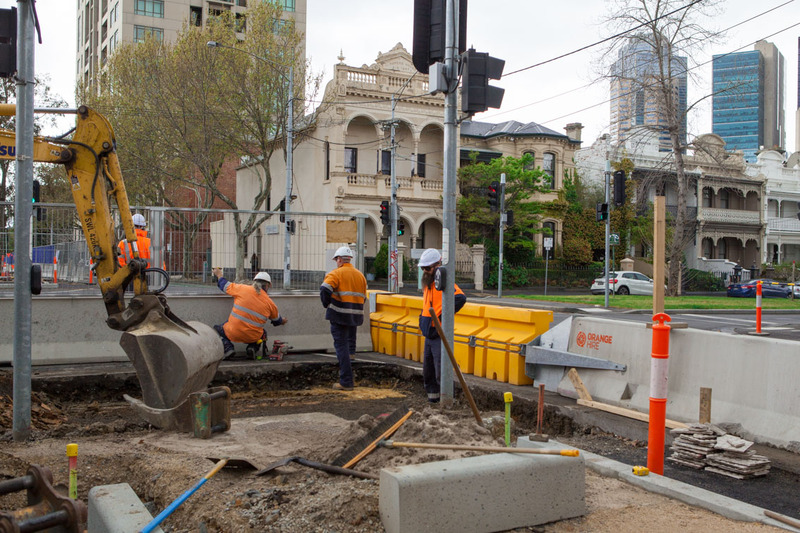 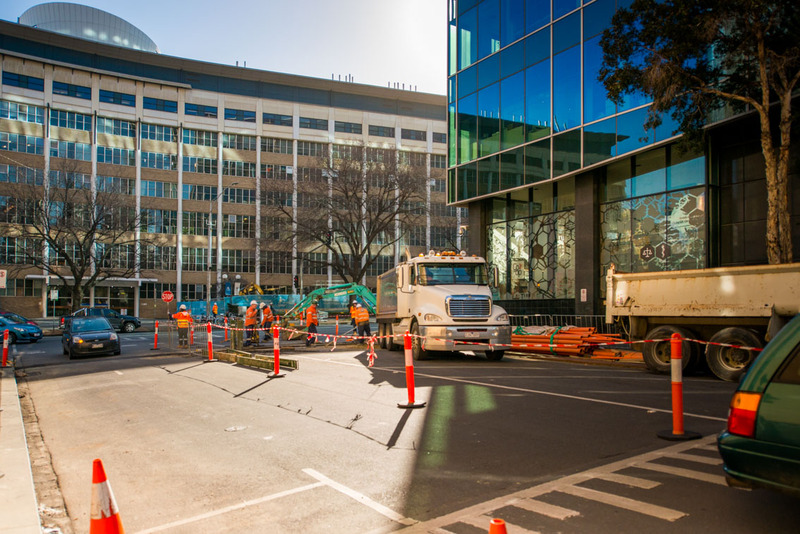 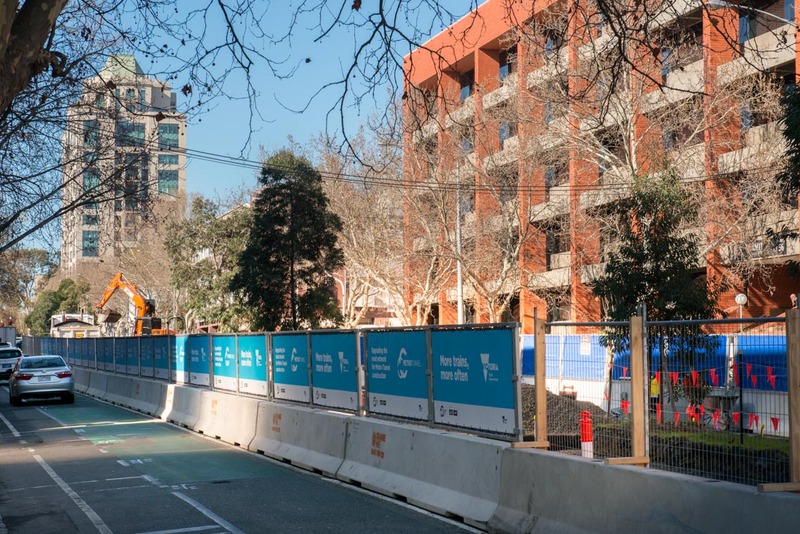 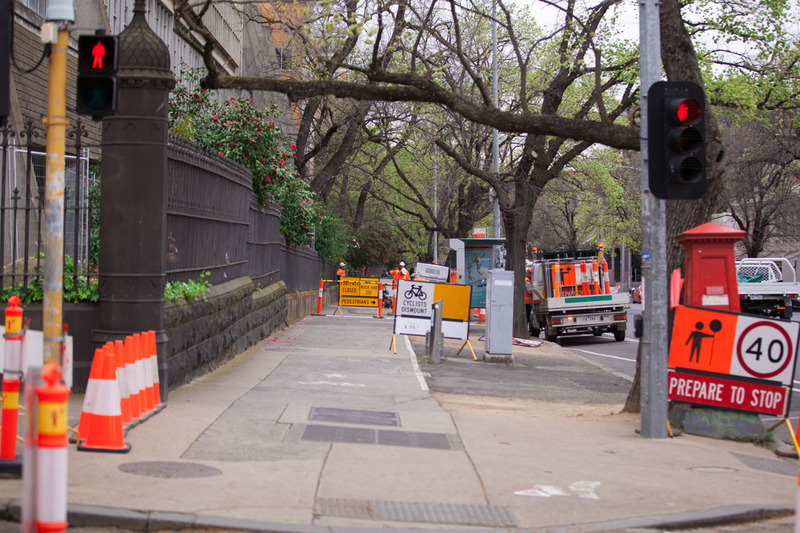 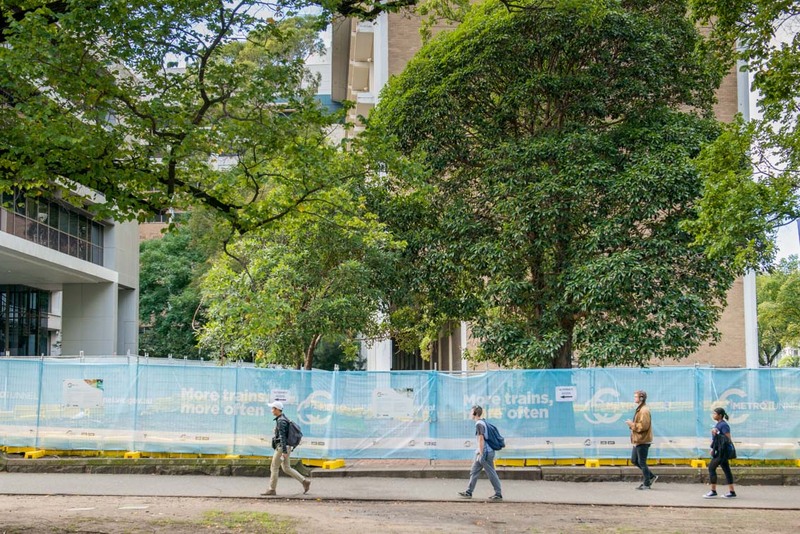 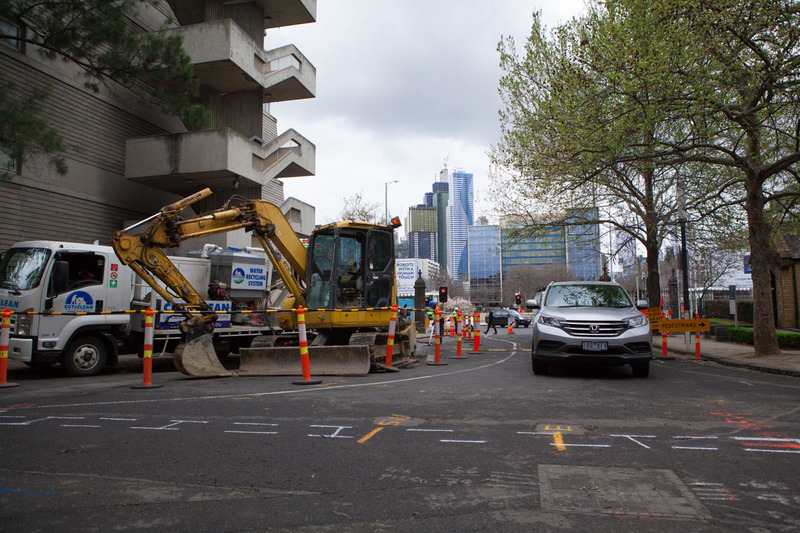 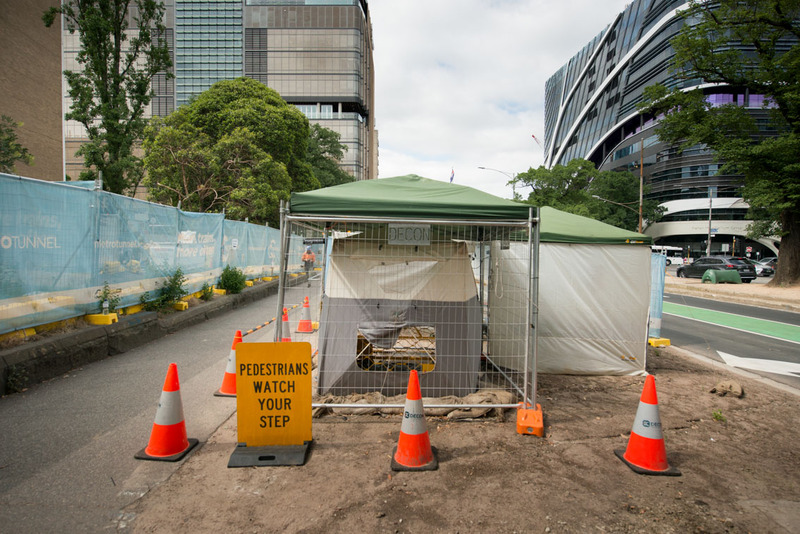 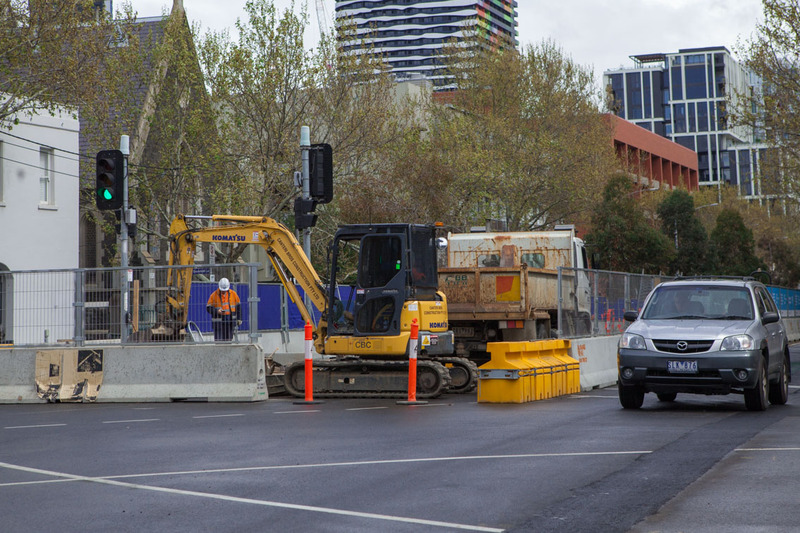 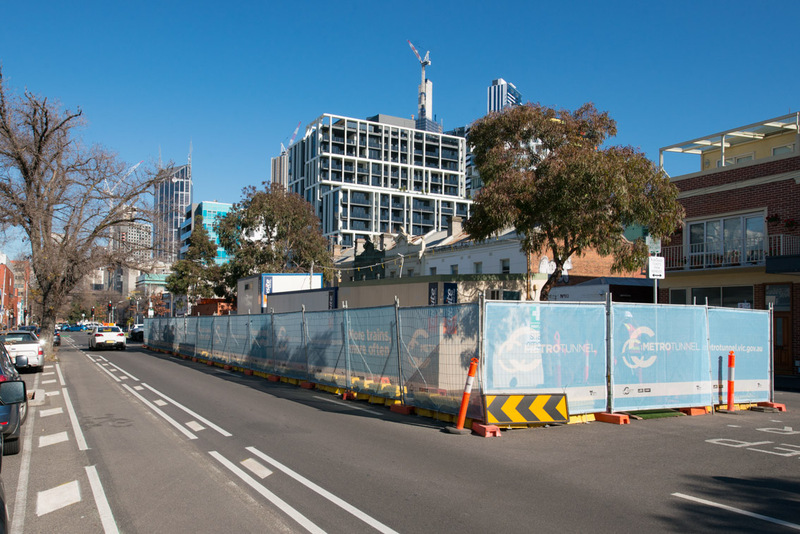 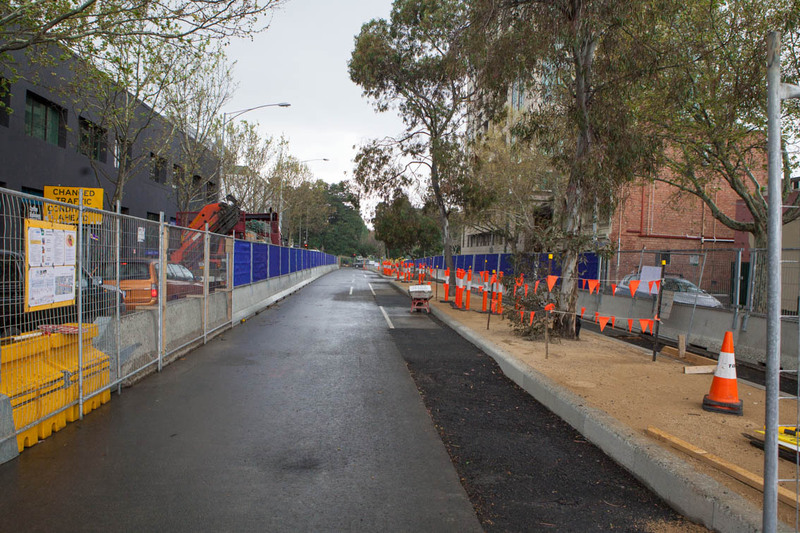 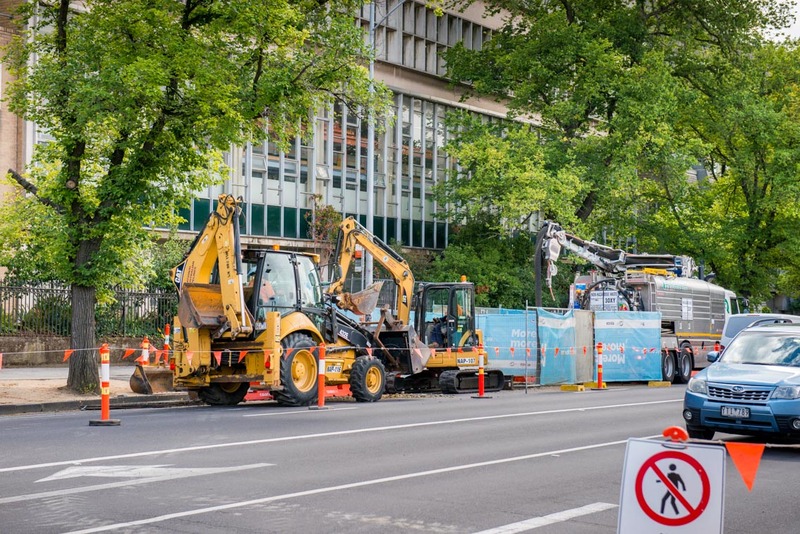 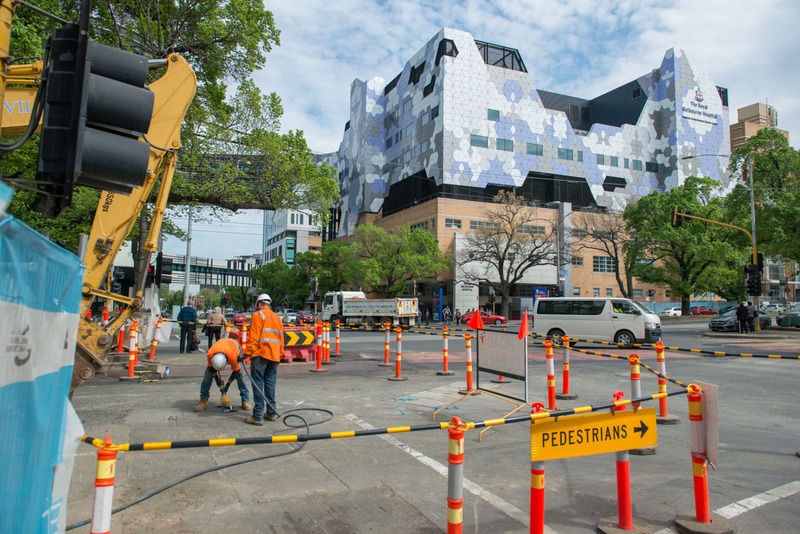 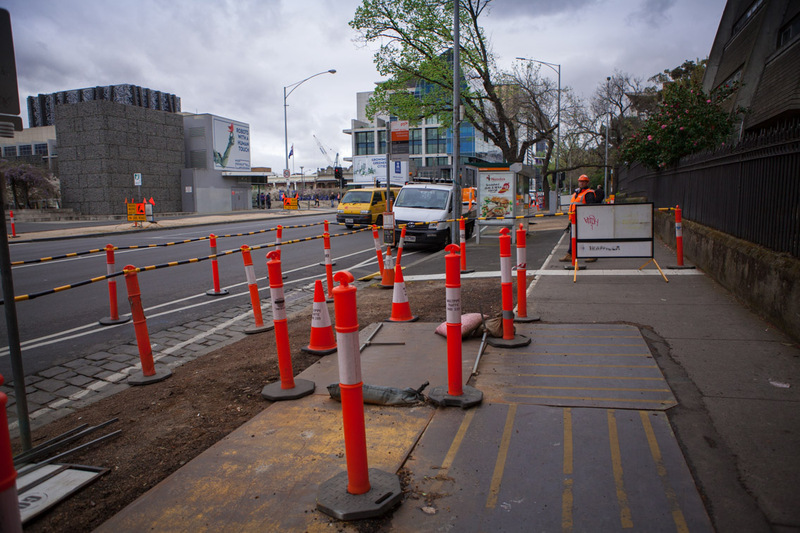 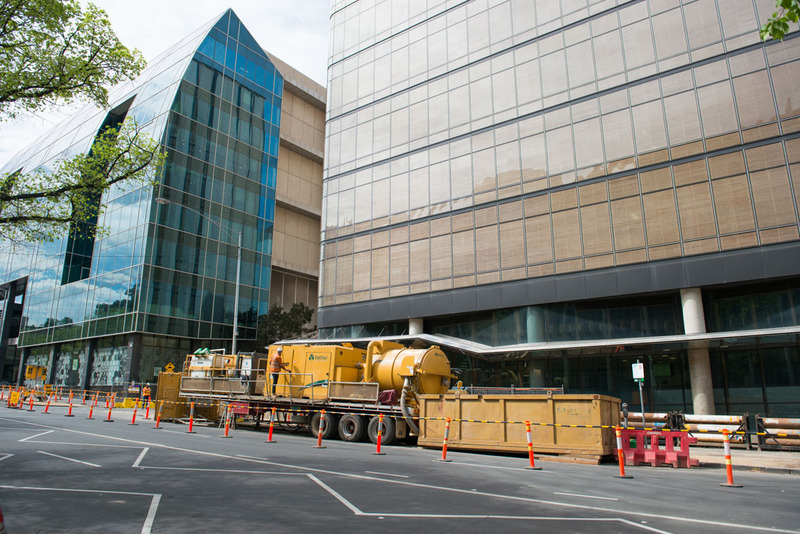 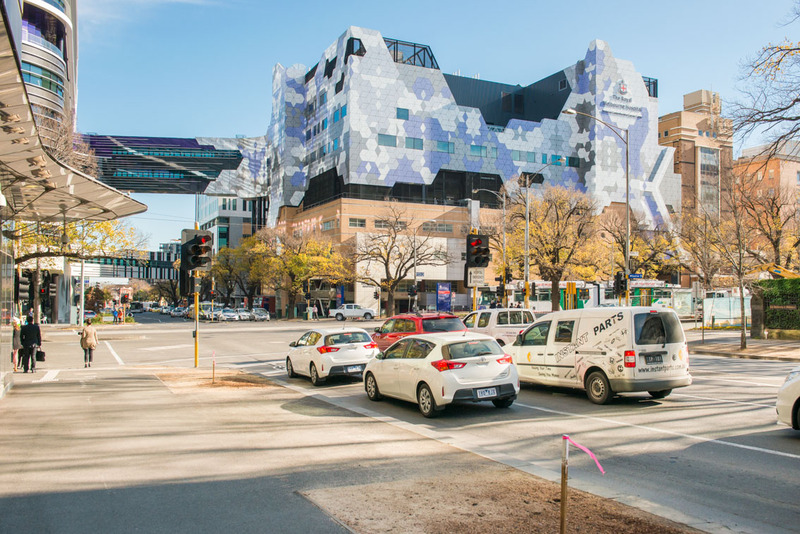 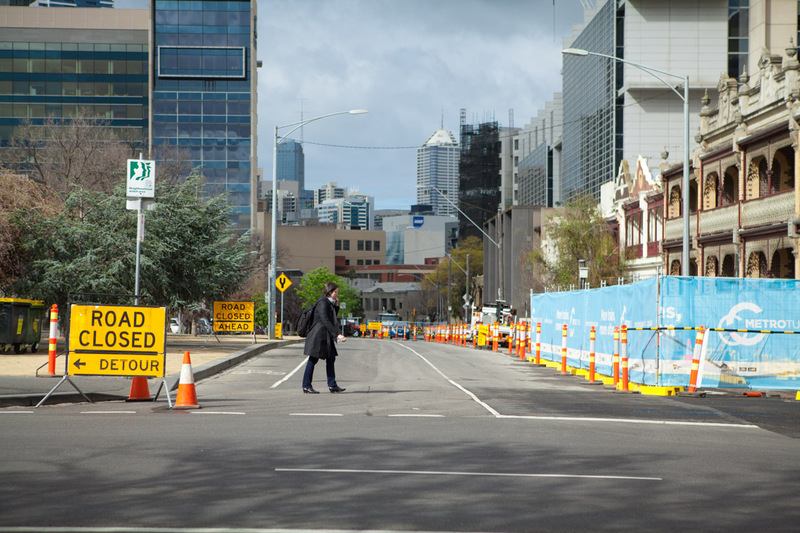 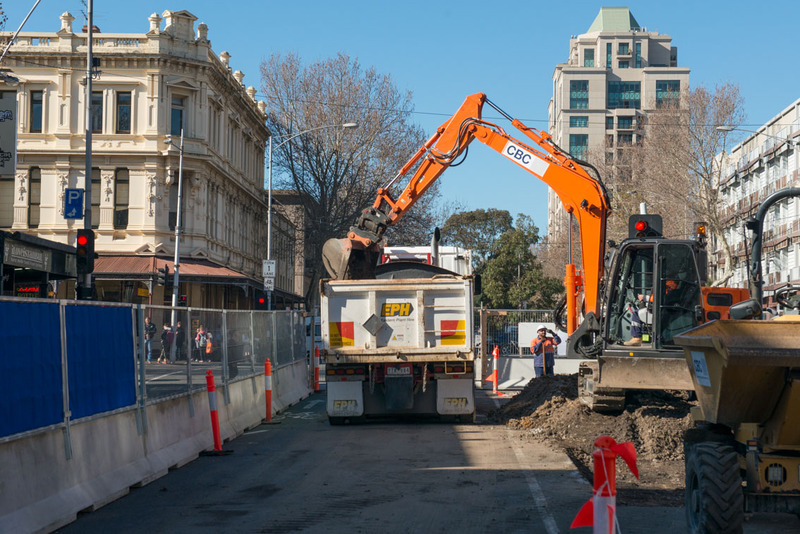 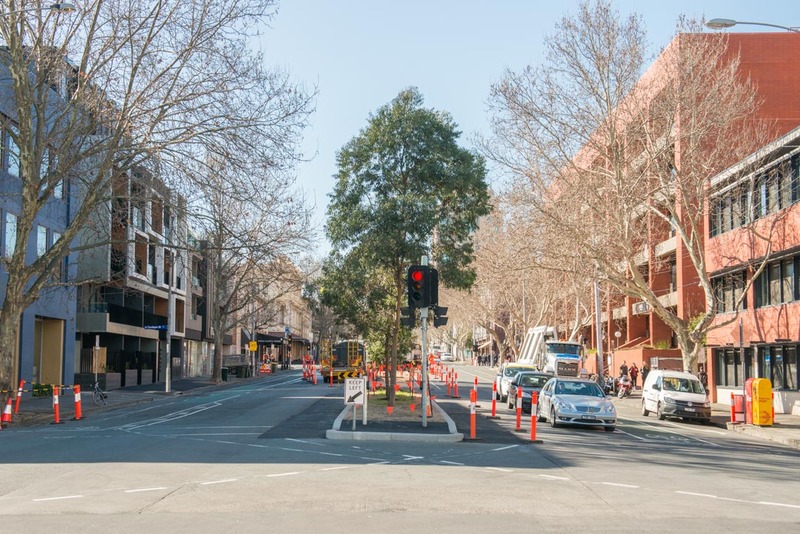 This year we have closed Grattan Street to traffic to prepare for excavation of the station box. 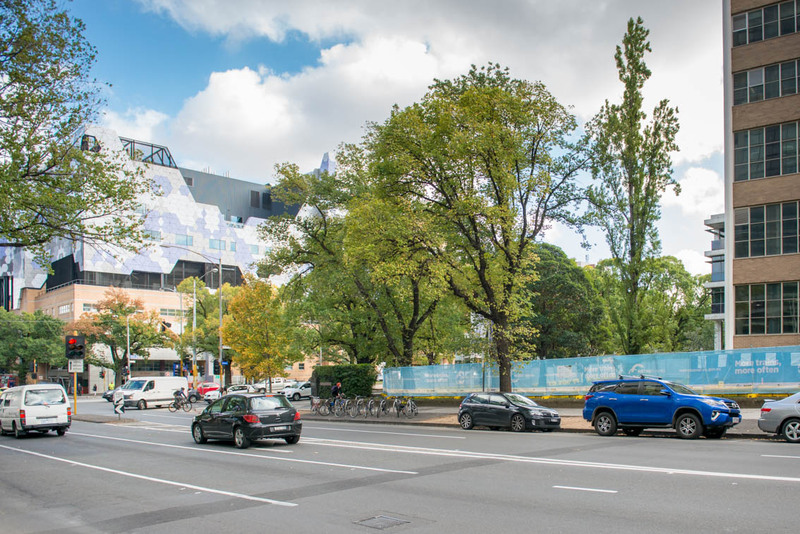 View the Construction in Parkville section for more details.